Take a guided walk through Niue's tropical rainforest and visit Jacks workshop where you can learn about rare Ebony Wood carvings. 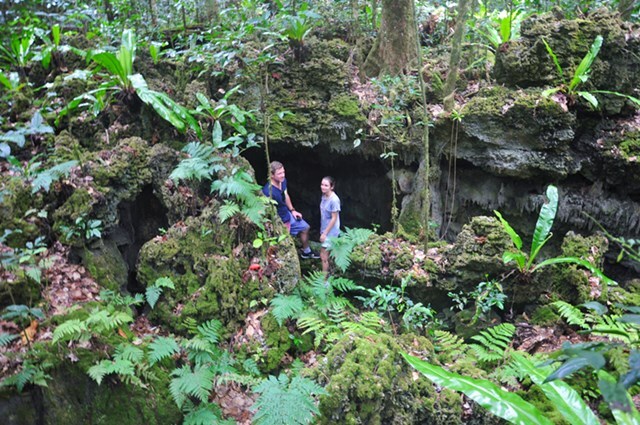 Experience the ancient rainforest of Niue, learn about traditional uses for trees and plants, discover caves and hear stories from Niue's past. 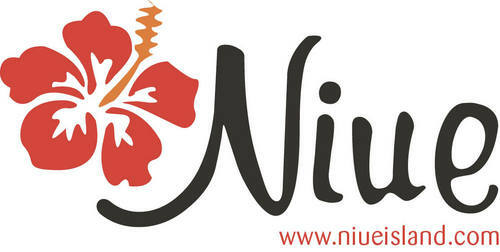 "In a village on Niue’s eastern coast, master carver Jack Feleti makes one-of-a-kind objects from the ebony he finds on his ancestral lands. The exquisite, hand-carved pieces he produces have been sold everywhere from Auckland to Japan and he tells Justin Gregory that the raw materials he needs for his art are all around him." 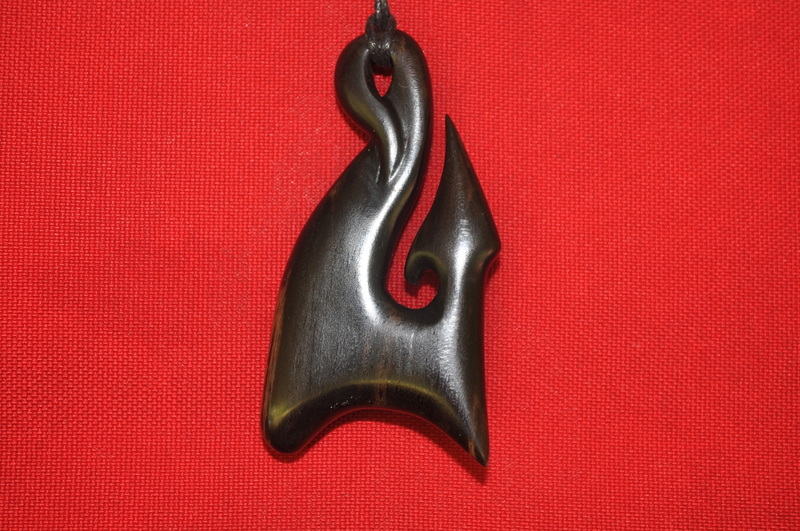 Jack Feleti is Niue's most accomplished Ebony carver and has traveled the world with his one off designs. See samples of his work and pieces that are for sale.